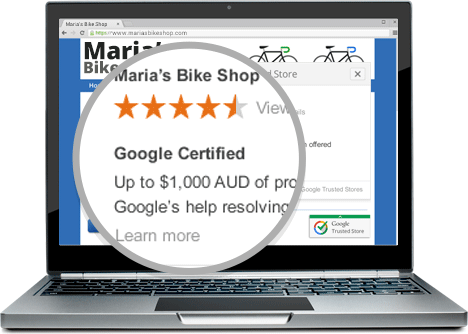 Google has introduced Trusted Store and Seller Ratings for Australian online retailers. Google Trusted Stores is a free certification program that helps shoppers discover online retailers that consistently offer a great shopping experience. Once certified, your store is recognised with a badge that highlights that your business is highly rated by your customers, offers reliable shipping, and delivers great customer service. Google Trusted Stores also increases the confidence of your customers by offering a free purchase protection for shoppers who opt in after making a purchase at your store. The protection will cover eligible orders up to AU $1,000. 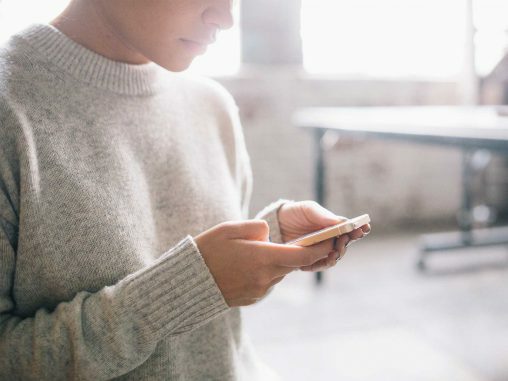 Google has been testing the program with local online retailers, including Kogan (one hopes that doesn’t put off traditional retailers from exploring the program), Surfstitch and DealsDirect, and the feedback has been used to make implementation as seamless as possible for retailers. 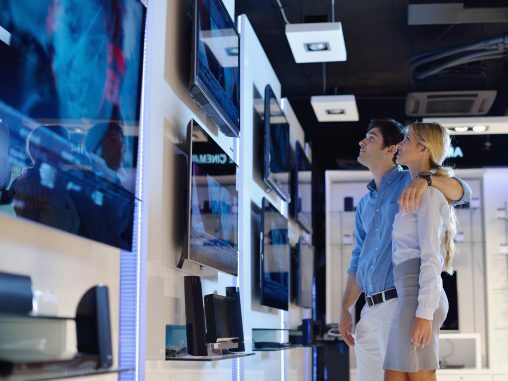 A lot of bricks and mortar appliance stores, especially the standalone ‘mum and dad’ style outlets, have struggled to make the giant leap to online selling, even though there is a constant drumming saying they have to make the move to survive. A lot of these stores rely on the patronage of long-standing loyal customers, many of which are wary on online selling, citing security as a primary deterrence. Having Google’s Trusted Store badge on a new website, even one that may not be as optimised and future forward as a multinational megaretailer, will help to make older or particularly cynical customers more relaxed when conducting e-commerce. Google has also baked in a star-based Seller Ratings guide so retailers can build up a good reputation over time to attract more customers. This is the online equivalent of good word of mouth and it’s seen as essential in building e-relationships with shoppers. 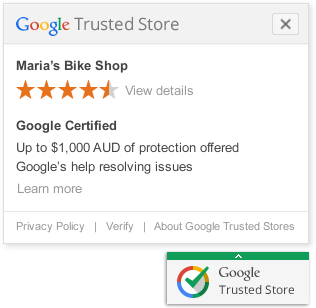 Click on this image to learn more about Google Trusted Stores. 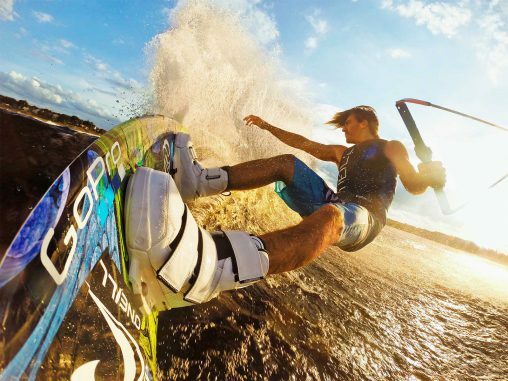 The Power of Persuasion: How relevant is video for retailers?